Puerto Rico includes the main island of Puerto Rico and a number of smaller ones, such as Mona, Culebra, and Vieques. 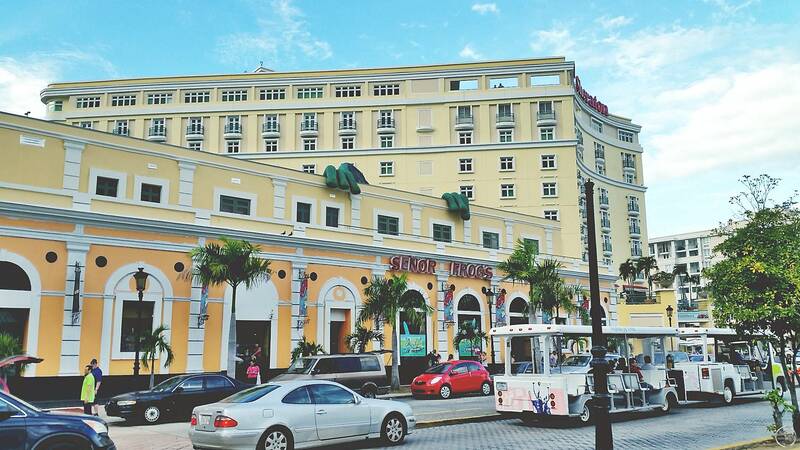 The capital and most populous city is San Juan. Its official languages are Spanish and English, though Spanish predominates. The island’s population is approximately 3.4 million. Puerto Rico’s history, tropical climate, natural scenery, traditional cuisine, and tax incentives make it a destination for travelers from around the world. Originally populated by the indigenous Taíno people, the island was claimed in 1493 by Christopher Columbus for Spain during his second voyage. Later it endured invasion attempts from the French, Dutch, and British. Four centuries of Spanish colonial government influenced the island’s cultural landscapes with waves of African slaves, Canarian, and Andalusian settlers. 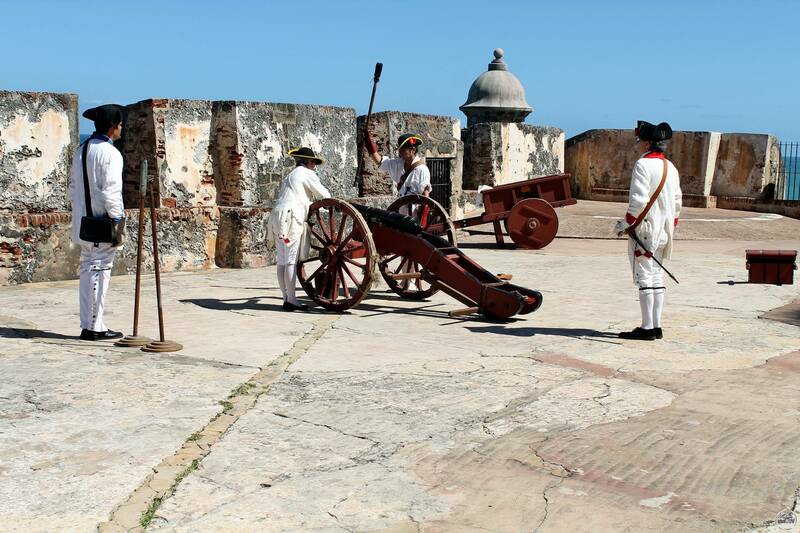 In the Spanish Empire, Puerto Rico played a secondary, but strategic role when compared to wealthier colonies like Peru and the mainland parts of New Spain. Spain’s distant administrative control continued up to the end of the 19th century, helping to produce a distinctive creole Hispanic culture and language that combined elements from the Native Americans, Africans, and Iberians. In 1898, following the Spanish–American War, the United States acquired Puerto Rico under the terms of the Treaty of Paris. The treaty took effect on April 11, 1899. История Пуэрто-Рико в период, предшествующий прибытию на эту землю Христофора Колумба, до конца не изучена. Всё, что известно о нём, пришло из археологических раскопок и устных рассказов первых испанских путешественников. Первая книга, всесторонне описывающая историю Пуэрто-Рико, была написана Фраем Иньиго Ласиеррой -Fray Iñigo Abbad y Lasierra- в 1786 году, спустя 293 года после первого посещения этого острова испанцами.